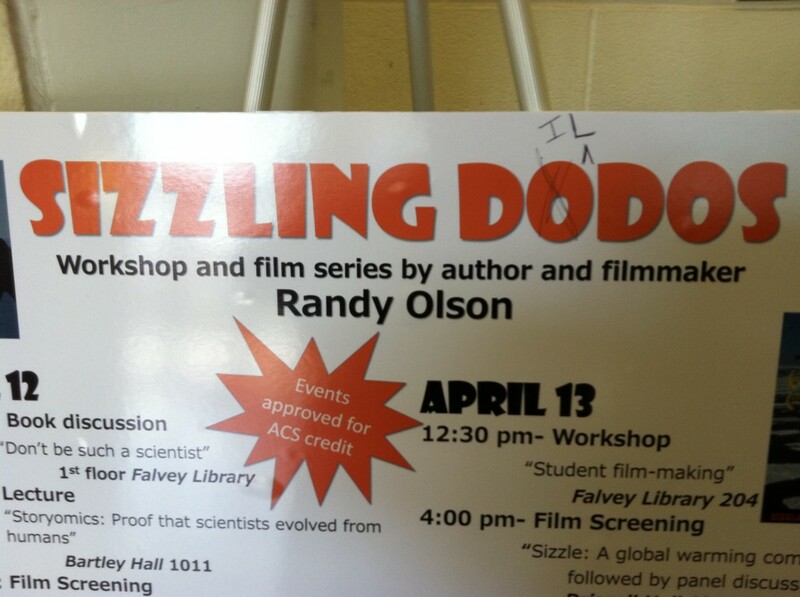 #208) Best Graffiti Ever: Who says Villanova students are reverential? Yesterday morning at Villanova I was greeted by this brilliant piece of graffiti. The movie is 6 years old. Nobody ever quite looked at it this way.